What you can do easier with Cron Job Runner? 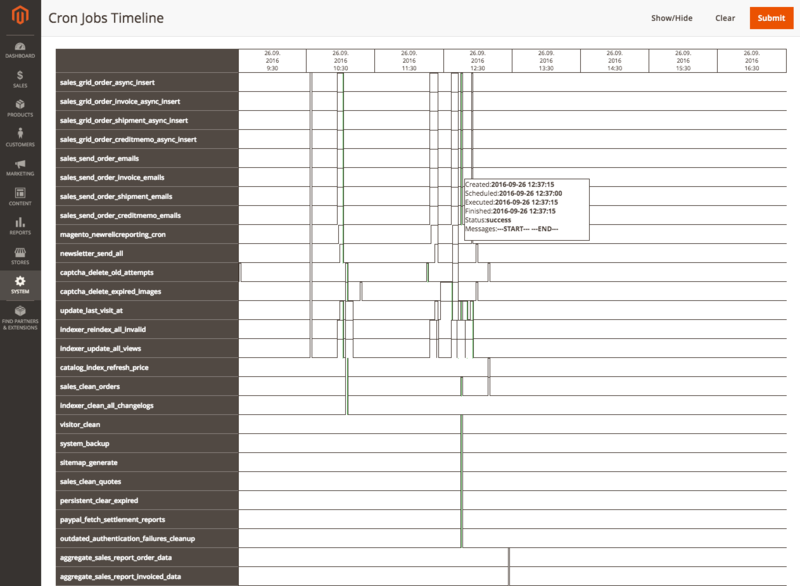 You can schedule such actions as cache cleaning and indexing as often as you like. 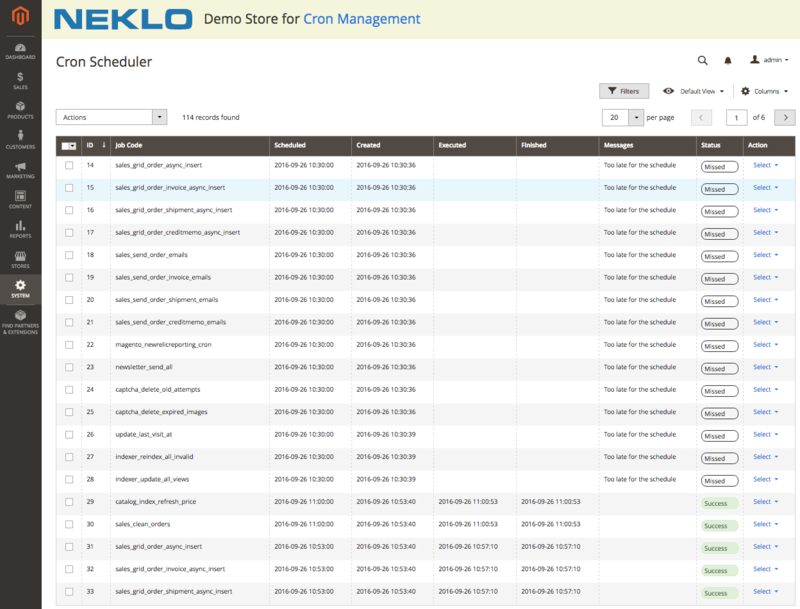 Newsletters of any complexity can be dispatched by assigning a cron task. You can send notifications to your customers about everything you want them to know, from new items on your store to sales and special offers. No need to correct currency rate and update prices manually anymore, Cron Job Runner can do it for you. 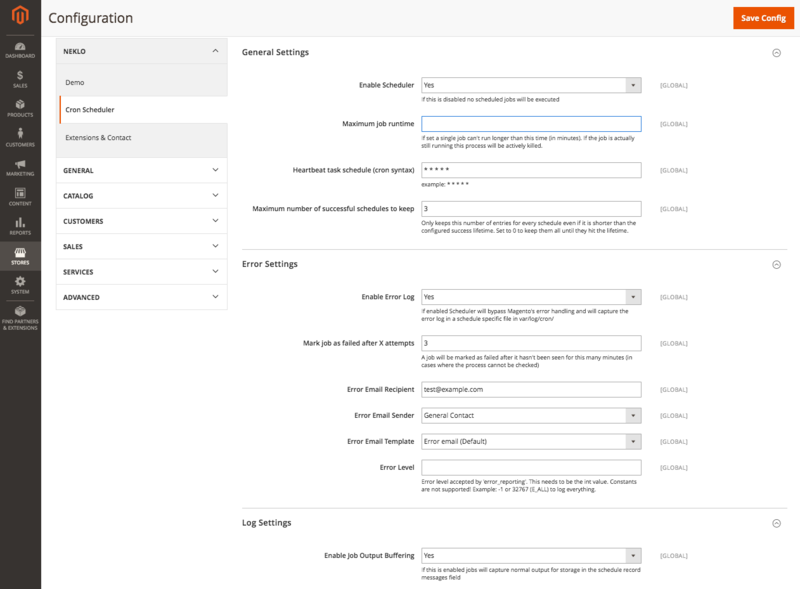 A regular process of generating sitemap updates can be started automatically from the admin panel. Cron Job Runner can run any other tasks that need to be completed on a regular basis for smooth work of your online store. 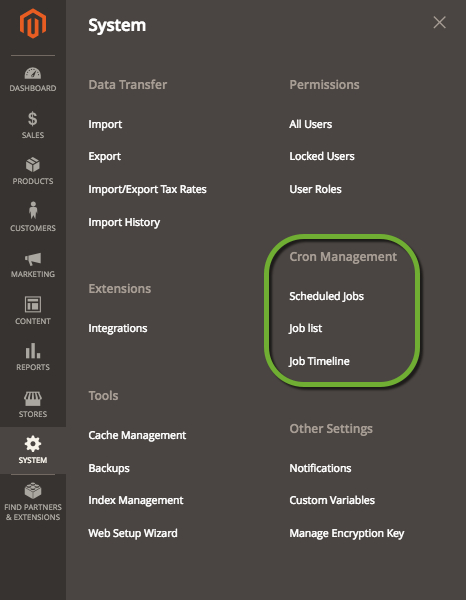 Cron Job Runner gives you flexibility in adding and managing cron tasks from the admin panel just in a few clicks without undue effort. Excellent! 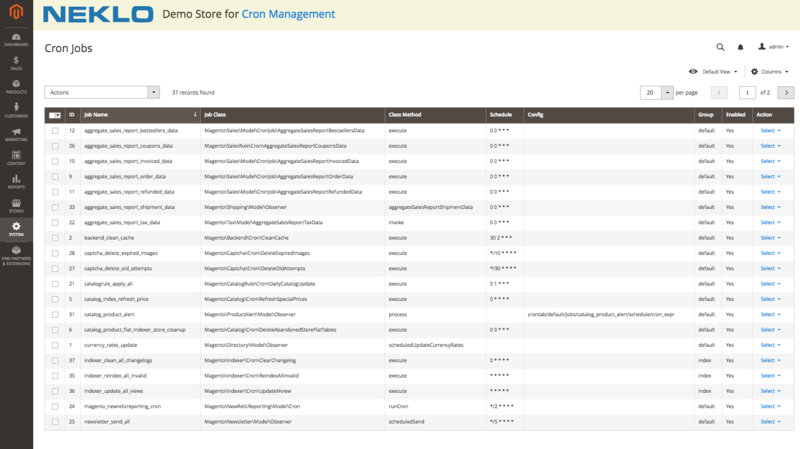 Cron Job Runner extension makes Magento do what it should. 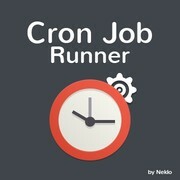 Cron job running has not ever been much easier! Extremely useful!